The process of buying a property in Turkey provides new challenges that you won’t experience in the UK. To provide those dreaming of a new life overseas with all the practical, legal, and financial information needed to realise that dream, we’ve created our free Turkey Buying Guide. How can the Turkey Property Guide help you buy safely and successfully? 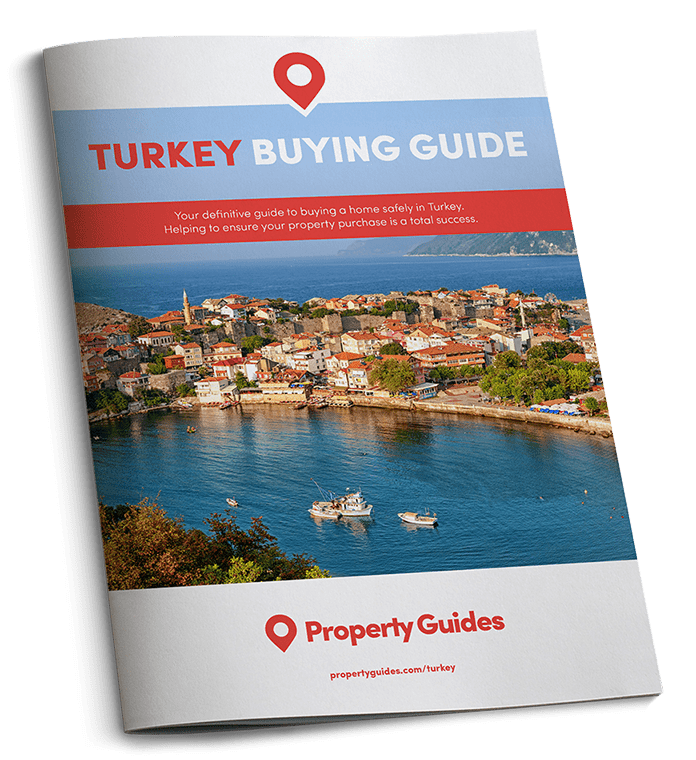 The Turkey Buying Guide, and the additional downloadable guides from this site, are here to help you safely navigate each stage of the property purchase process in Turkey. The first step is the Turkey Buying Guide, designed to help you begin your plans, as well as giving critical information on legal and financial considerations. The information on the Turkey Property Guide can help you identify and avoid the numerous pitfalls of buying in Turkey, to assist you in achieving your goal of owning a dream home in Turkey – either as a holiday home or your new permanent residence. Turkey Property Guide has a network of industry specialists to provide independent and factual information on every stage of the process. Additionally, we have a team of writers living abroad, who have already gone through the whole process themselves. With 12 years of experience in helping thousands of buyers realising their dream of buying property abroad, our expertise is recognised and trusted by some of the biggest brands in the industry. Rightmove and Green-Acres regularly use our content to inform and guide their own users about buying property abroad.